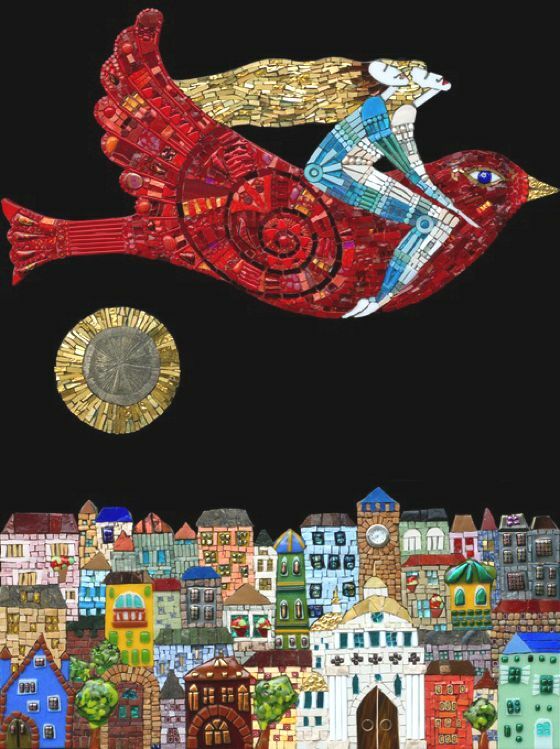 Irina Charny is a talented mosaic artist, who lives and works in the United States, was born and raised in Russia. 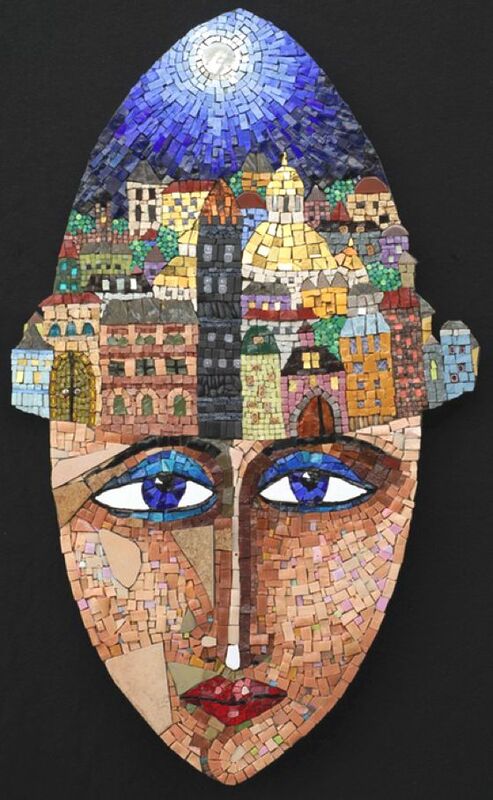 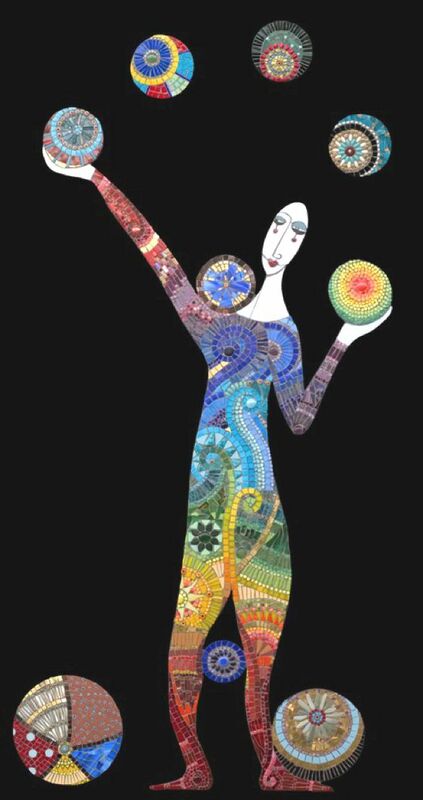 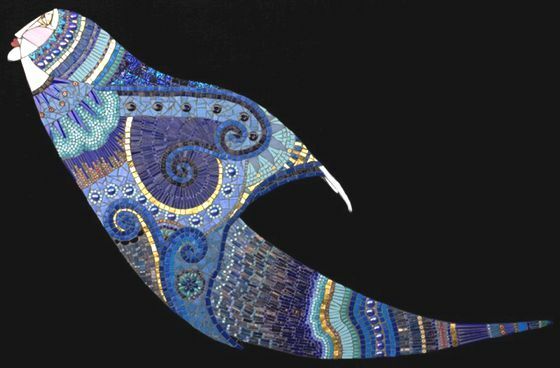 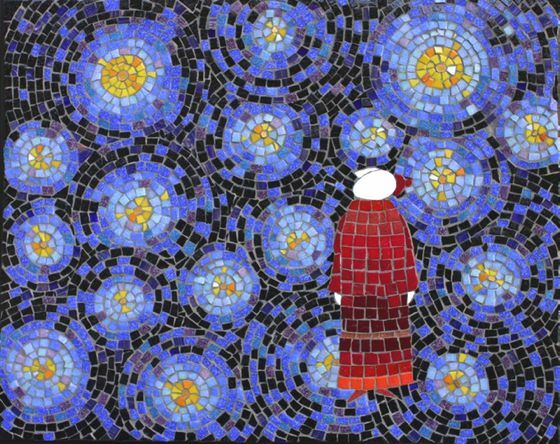 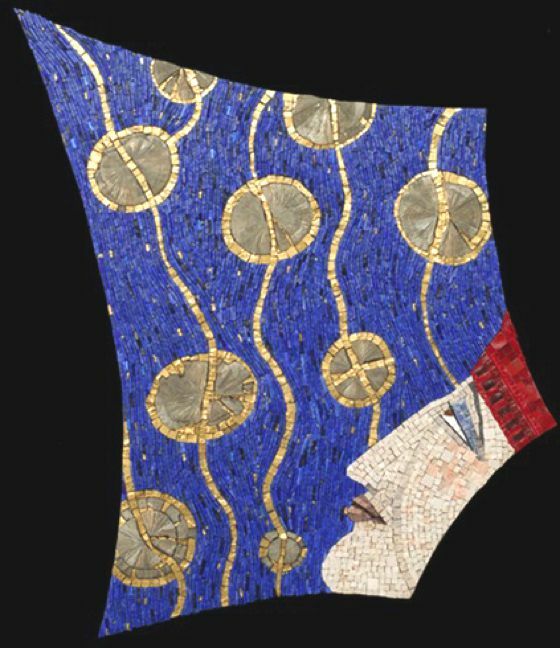 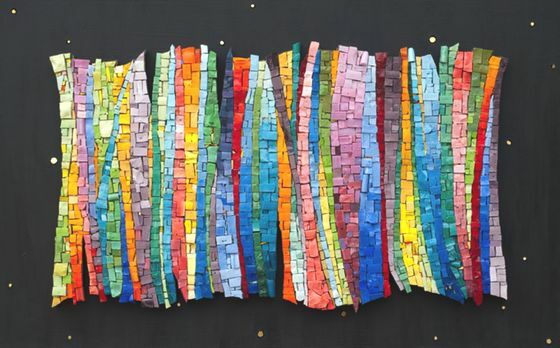 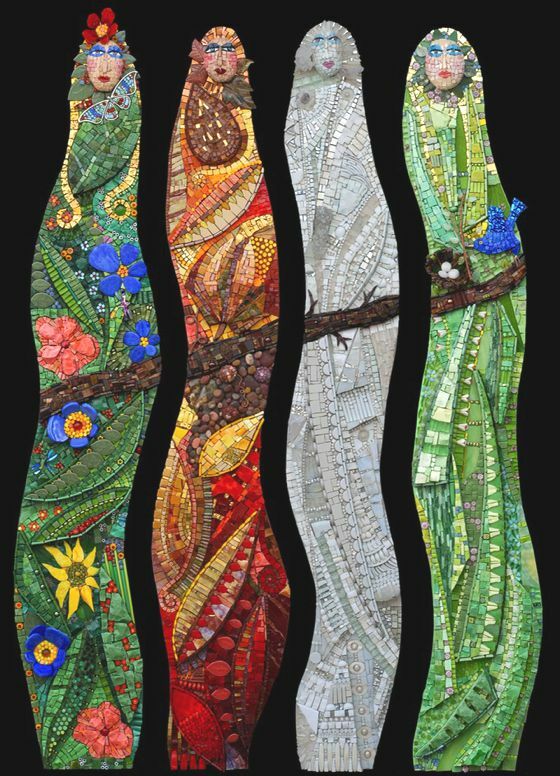 The love for mosaic comes from her childhood, spent in creating collage with fragments of materials found on the street. 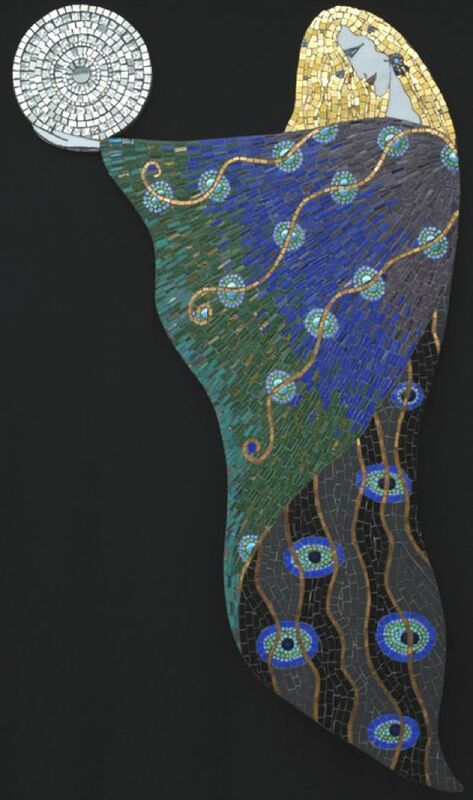 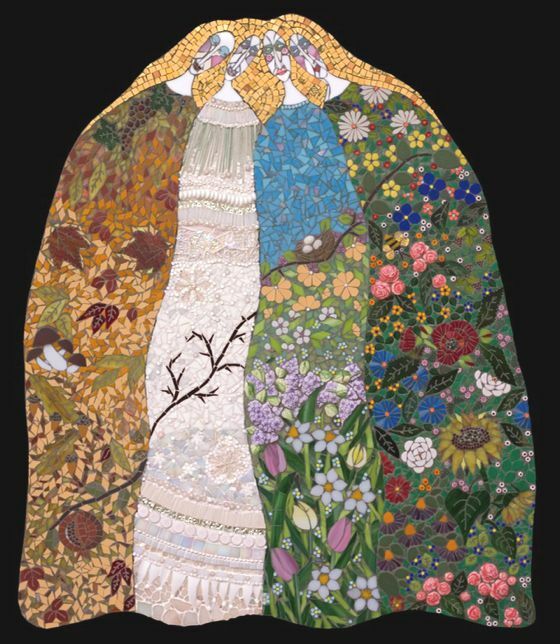 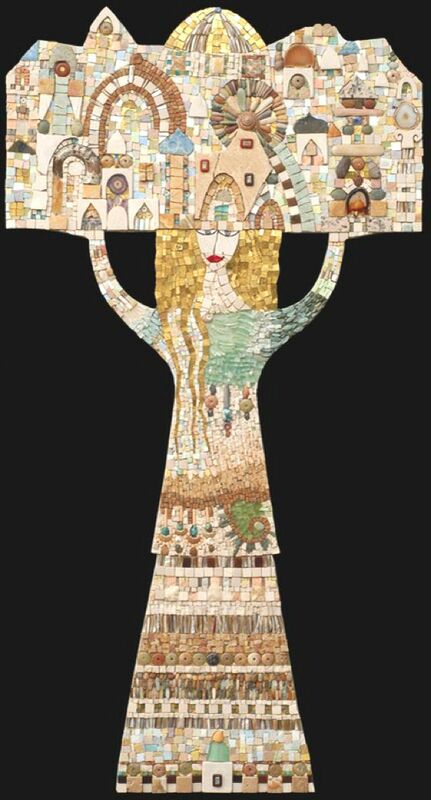 Thanks to the studies on self-taught mosaic techniques, Irina has reached her own aesthetic, incorporating unusual materials in her work - mirror, stones, found objects, beads, buttons, thread, pieces of pottery, broken dishes. 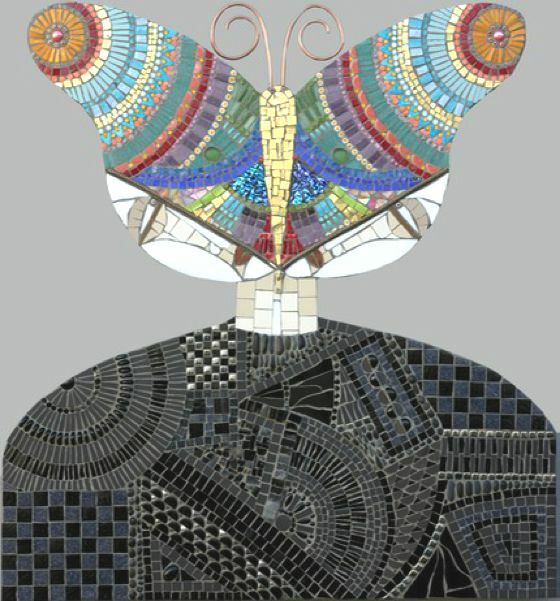 Her works are interesting both for the effects of surface and for decorative delicious graphical patterns.